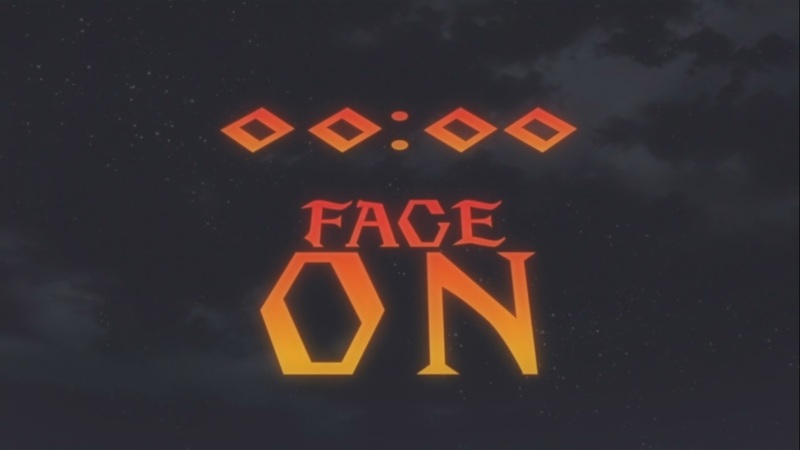 Fairy Tail 259 see’s the activation of Face after Kyoka intentionally increases the speed at which it counts down. After taking all senses from Erza, she is in a tough situation but in fact uses all her abilities in order to battle and defeat Kyoka. All while Acnologia battles Igneel and Mard Geer fights Natsu. Fairy Tail 259 begins as Erza’s sword and armor are broken after Kyoka’s attack. On top of which Erza is slowly running out of power, but Kyoka unleashes her power to speed up Face from 32 minutes to something much lower. Erza tries to fight but cannot as Kyoka just keeps getting stronger and stronger. Erza can’t even get close to her, Erza’s armor all begins to break when Erza changes her armor once more. Kyoka keeps on mentioning that she will win this battle. She has her clutches onto a number of objects and everyone there with her lightning that she causes everyone to have an increased intensity to pain. 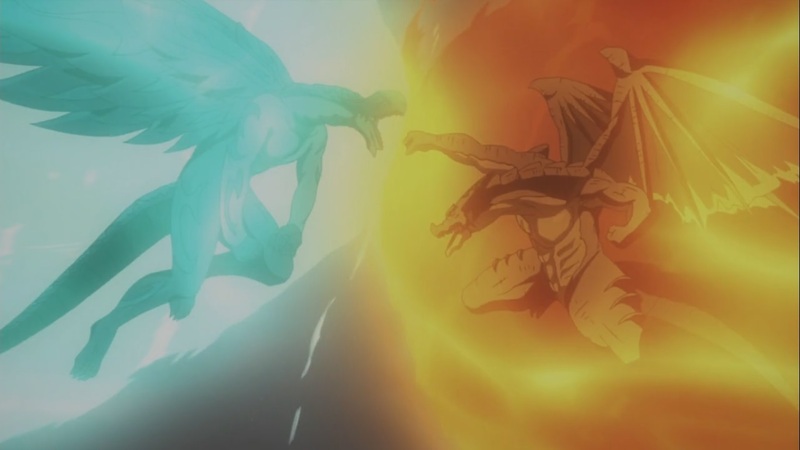 Igneel and Acnologia begin to fight causing the landscape to change within seconds. Everyone tries to get shelter from all the damage. They can’t do anything except to watch. Gajeel and others talk about what they should do now. Natsu continues his battle with Mard Geer as he remembers what he needs to do with the book of END. Erza keeps on getting hurt when the sensitivity to pain is increased to max for her, while others are also affected. Erza is hurt so much that she is unable to move, she falls to the ground. So much so that Kyoka removes all her armor and Kyoka removes all the senses leaving her unable to do anything. Her eyes, nose, ears, touch and taste are all removes. She cannot do anything, however she mentions that even if she’s down, she will always fight. She begins to talk when she somehow strikes Kyoka out of nowhere. She begins to fight back when Kyoka doesn’t understand how she is able to do this. 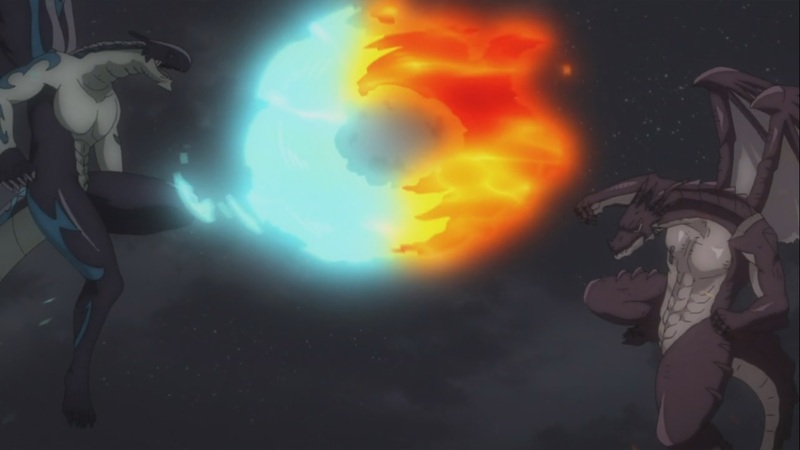 Igneel and Acnologia fight underground after hitting the ground hard. Igneel and Acnologia begin to push to their max as does Natsu. 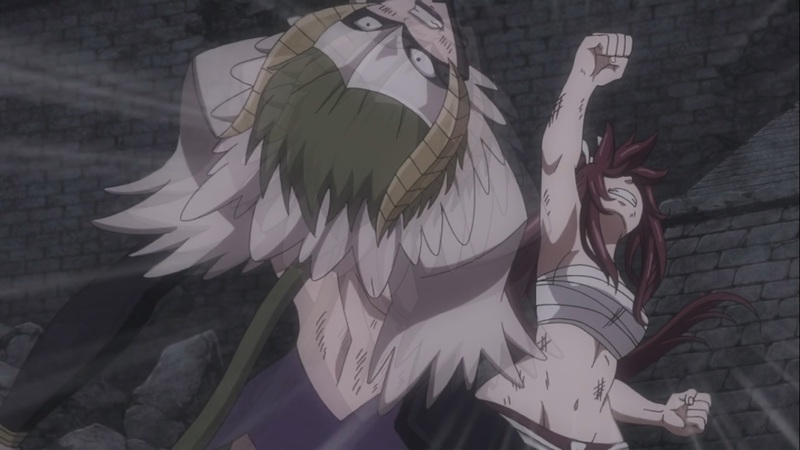 Erza punches and kicks Kyoka back even after feeling all the pain from the kicks and punches. 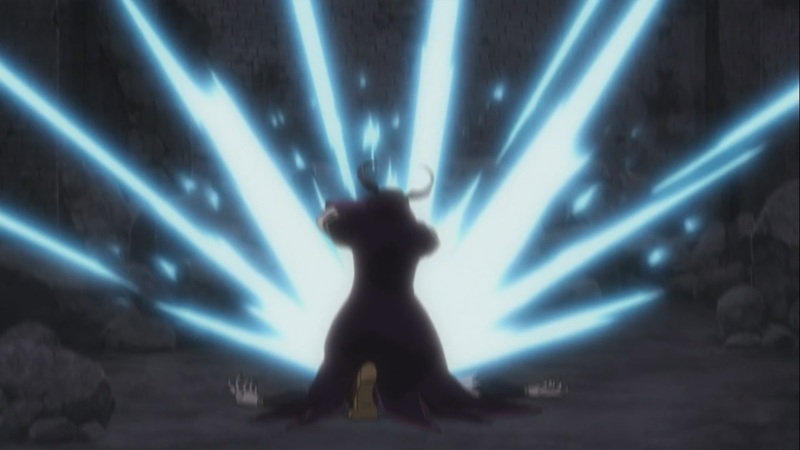 Erza is struck back from Kyoka as she is unable to fight back. Erza somehow kicks her back, she spawns two swords, but the time left is nothing more then a minute. 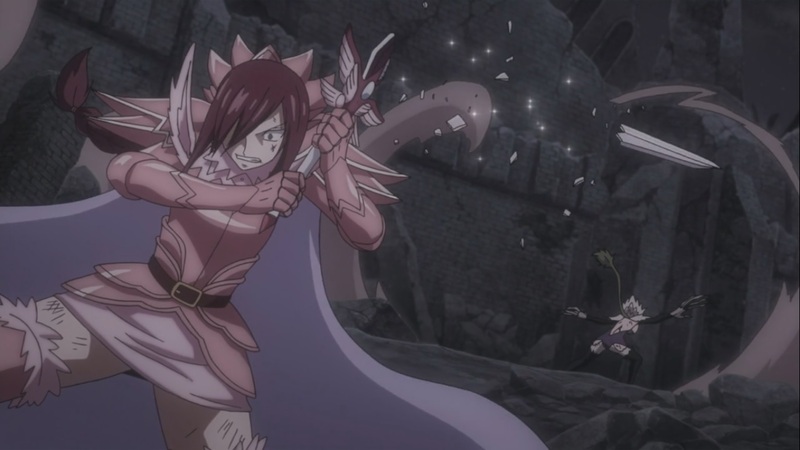 Erza falls down, Minerva replaces herself with Erza when she catches the sword. She kills Kyoka but the activation of Face has already occurred. IT seems that Face will now activate as Fairy Tail 259 ends here. 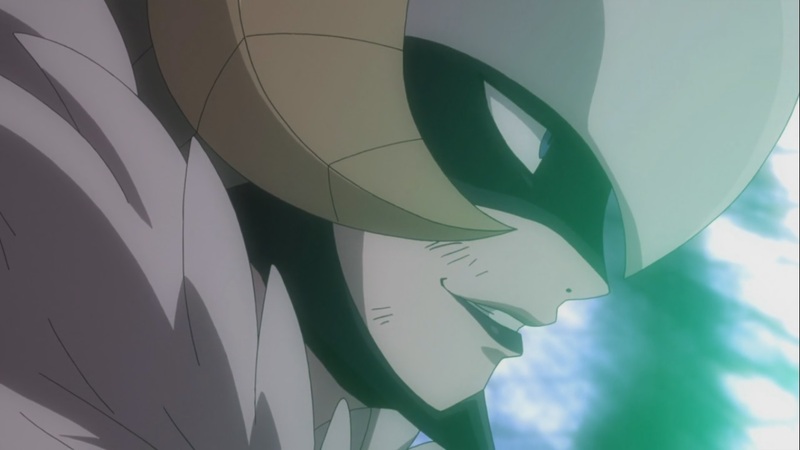 A pretty good episode, Face activates while Igneel and Acnologia battle. Can’t wait for next week’s Fairy Tail 260, titled “The Girl in the Crystal” when we see what’ll happen to Face when more surprises appear.